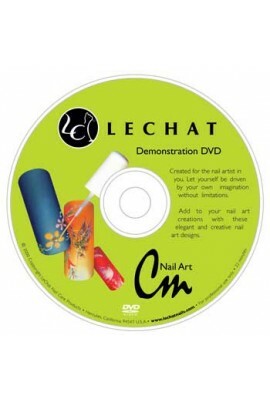 LeChat 3 Minutes Sand Timer ..
Back To Basics Nail Polish Collection includes: Powerful Black (DW27) - 0.5oz / 15ml Rue St. Vincent (DWFR01) - 0.5oz / 15ml True Red (DW28) - 0.5oz / 15ml Ocean View (DW25) - 0.5oz / 15ml Yellow Twis..
Cm Nail Art are developed with defined color finesse and with a long flexible brush that enable you not only to create beautiful, and colorful images, but also to allow you to draw a more detailed, vivid art works. 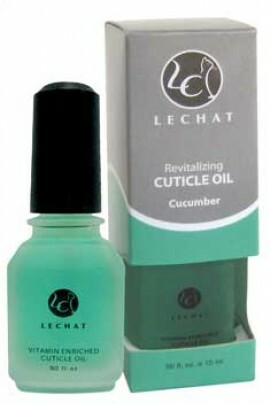 Lacquer based n..
Vitamin Enriched with a unique blend of botanical ingredients, giving your cuticles a healthy, beautiful, and radiant look. .. Manufactured with high quality ABS plastic. 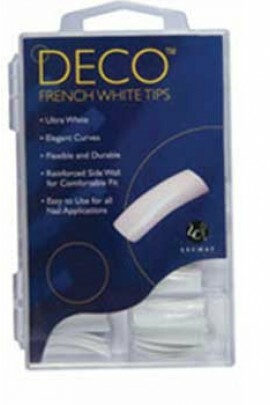 Elegant design and natural curve that fits snuggle on most contour's of nail beds. 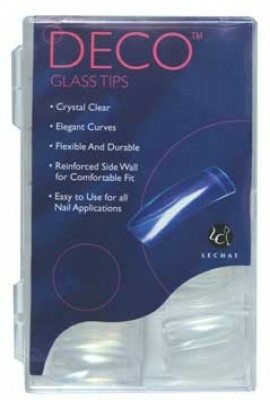 Make a fashion statement with DECO Glass Nail Tips. .. 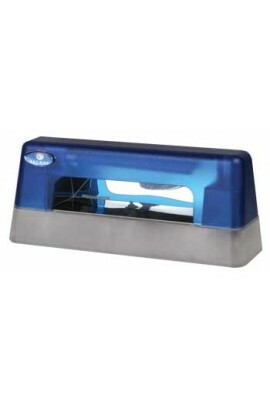 Manufactured with high quality ABS plastic. 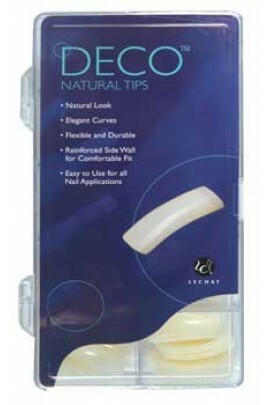 Elegant design and natural curve that fits snuggle on most contour's of nail beds. 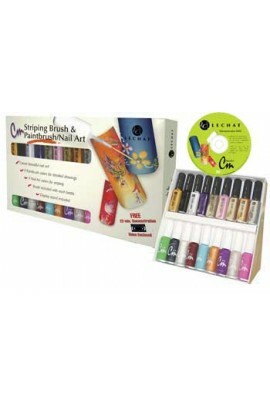 ..
Disco Tech Nail Polish Collection includes: Disc Jockey - 0.5oz / 15ml Strobe Lights - 0.5oz / 15ml Techno Beat - 0.5oz / 15ml Get Funkey - 0.5oz / 15ml Disco Ball - 0.5oz / 15ml Dancing Shoes - 0..
A collection of metallic nail polish that does not contain DBP, Toluene, or Formaldehyde. Collection contains: Forever in Love - 0.5oz / 15ml Kiss the Rain - 0.5oz / 15ml Pirouette - 0.5oz / 15ml First Love - 0.5oz / 15ml Sil..
Gel Base: Perfect viscosity for brushing on nail beds and tip extensions. 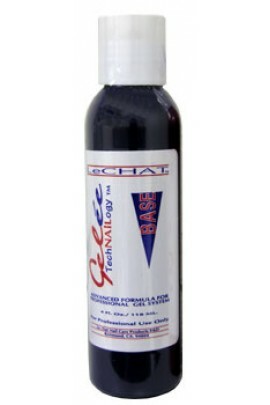 Use with Powder Gel. Gelee TechNailogy is a creative trailblazer, The Originator of POWDER GEL Products, showing the way to nail perfection and refinements with salon-t..
Made from Synthetic fiber to ensure the fastest and smoothest gel application. 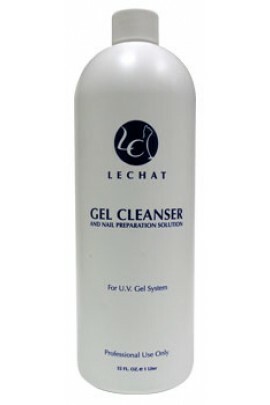 ..
Instantly removes tacky Gel residue after curing. 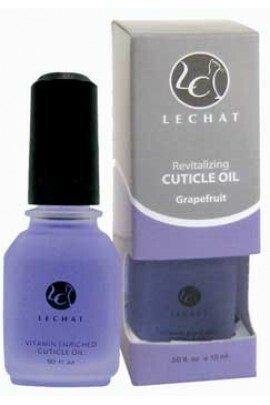 Will not streak or dull Gel finish. 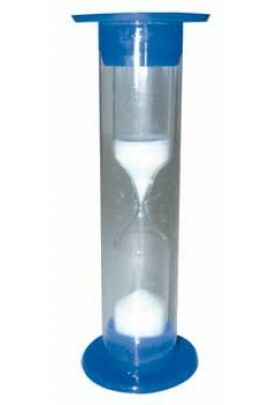 Contains anti-fungal and antibacterial agents for sanitizing. 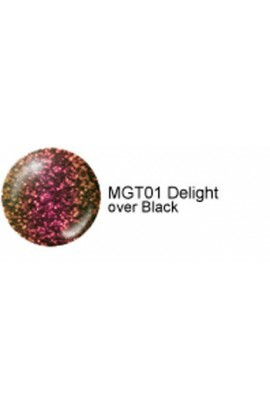 ..
Transparent Color Gel EnhancerUnique translucent colored gel that enhance any color by producing new and exciting multi-layer effects when applied over nail colors. 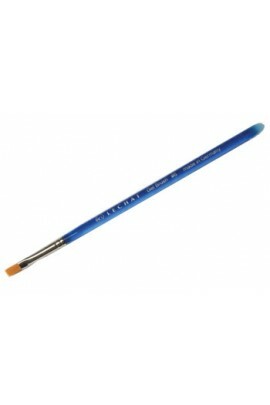 • Apply Over Any Color (for best results apply over dark colors) • UV Cure ..